Premium Quality Custom Size Birch Butcher Block Countertop. Birch can be spotted in part by its patterning in the grain. Gentle swirls and outstretching ribbons mark the light, pecan surface and alternate with long, open stretches of growth lines. Known for its ability to resist impact or shock, Birch deepens to a golden tone over time. 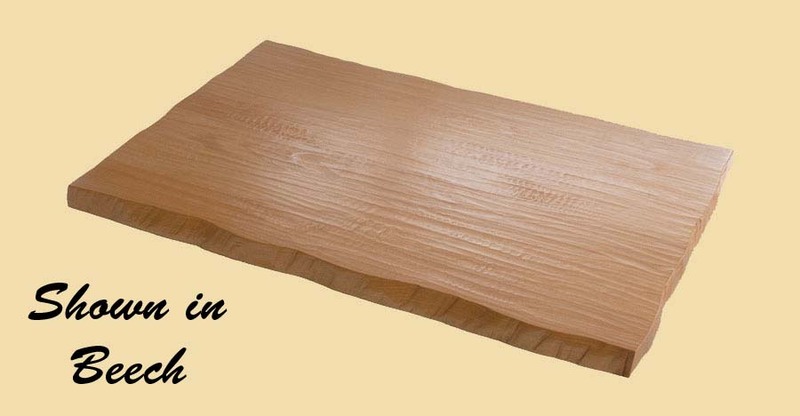 This page provides pricing for any size Birch butcher block. For a quote on another type of wood, go to butcher block countertops. Add beauty and value to your home with our custom made Birch Butcher Block Countertops. Our Burch Butcher Block Countertops are quality made with sturdy construction to your specifications. 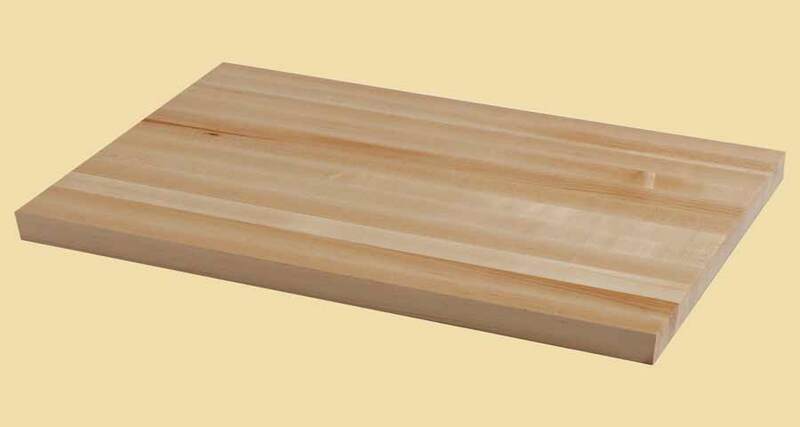 Birch Butcher Block Countertops are offered in almost any size. Below are photo(s) of our brazilian cherry butcher block countertops shared by our customers. Some have been prefinished at our factory and some have been finished on site. Lighting conditions vary. These pictures are from many different settings. 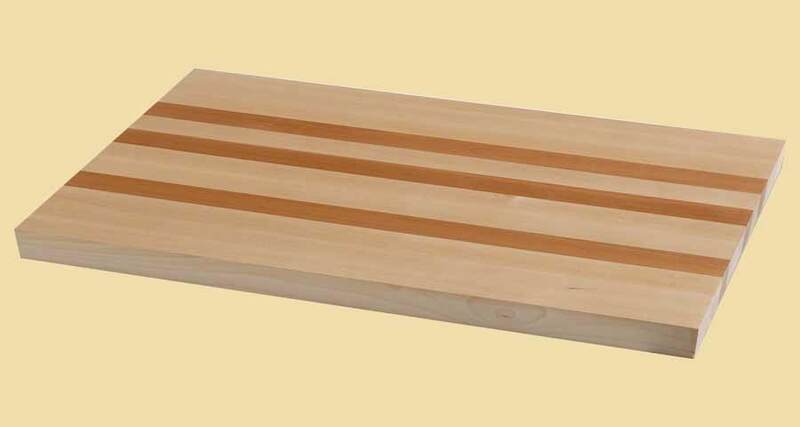 While they can give you an idea of the overall beauty of a brazilian cherry butcher block, these pictures should not by used to determine the wood color or other specific characteristics. Please visit the product listing above for a description of the wood and other specifications.